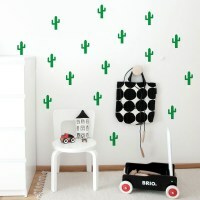 Set of 50 mini dots wall stickers to decorate your nursery or kids bedroom. 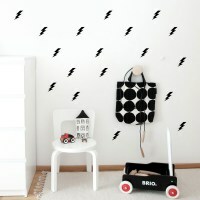 Set of 50 mini dots wall stickers to decorate your nursery or kids bedroom. Create a geometrical grid or simply scatter them. Each dot measure 4.8 cm. Easy to apply and to remove, our decals don't leave any marks on the paint upon removal. 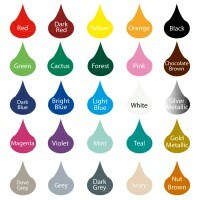 Please read our Faq section for more information about the product.